So I thought last week’s MotW was complicated, this one actually tops it. I decided to try a new tactic for this design. 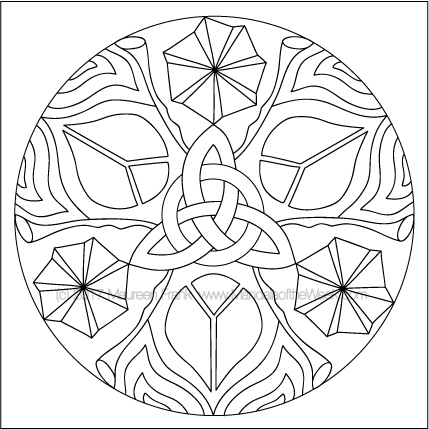 I incorporated one design element from each of the five upcoming Mandalas of the Day for the Instagram theme. This theme relates to artists I follow on Instagram. My biggest challenge was being able to find only five to showcase out of the multitude of amazing artisans I follow. I love how Instagram’s simple, clean look and feel allows artisans to elegantly promote their art globally as well as allowing their followers to easily explore their artful posts.